This is the photo my painting was based on. My uncle took this picture when they were on a cruise. 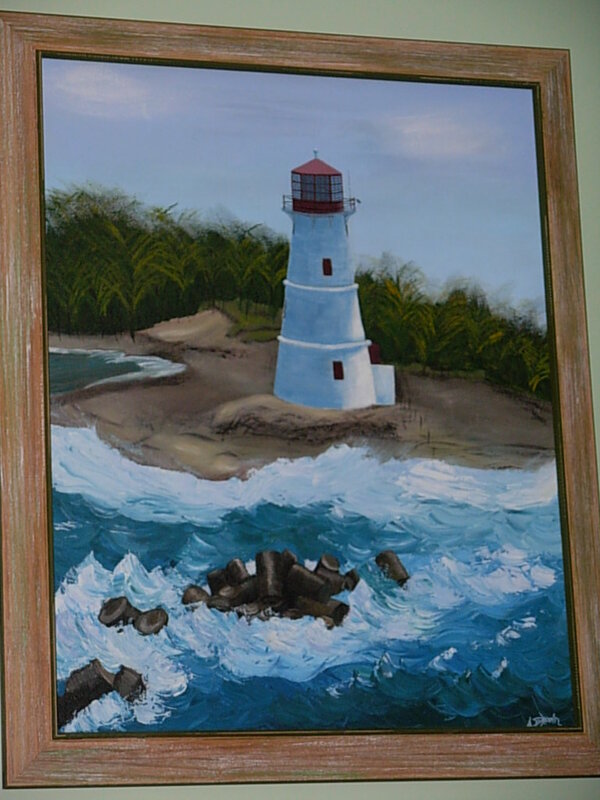 The kitchen and dining room of their house have a lighthouse theme, so when my uncle showed me this picture my first thought was to paint it for them. This was my first painting to get framed and that meant so much to me. 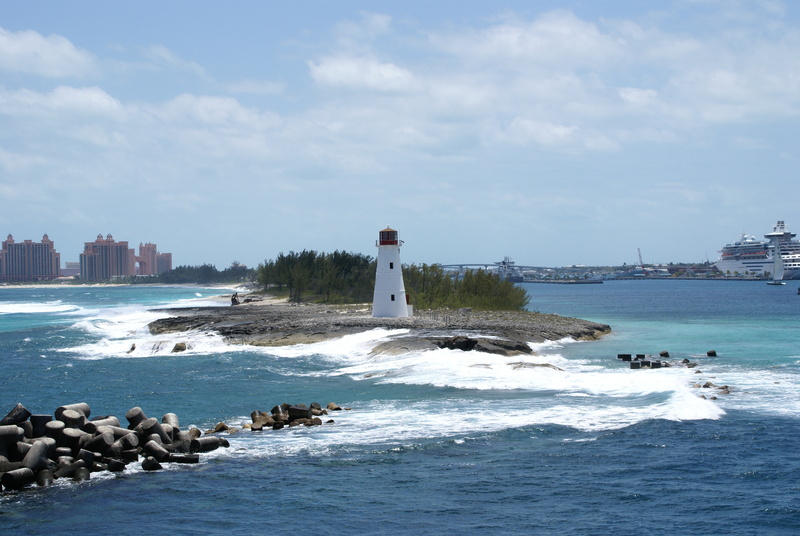 Posted on October 4, 2011, in Paintings, Saturday Oldies and tagged acrylic, lighthouse, Old painting, painting, seascape. Bookmark the permalink. Leave a comment.